Daniela Cuyun is the Marketing Assistant at Endeavor Schools. 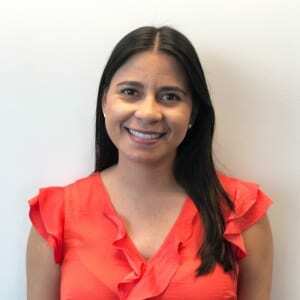 Prior to her current role, Daniela worked as a Marketing Intern at Endeavor Schools. She managed social media accounts and websites for several schools. She also interned at ActionCOACH, a business coaching franchise where she managed the social media accounts, websites and also helped with CRM. Daniela graduated from the University of Miami with a Bachelors of Science in Communication. Daniela was born in Los Angeles, California, raised in Guatemala and currently resides in Miami.